I've released a series of eight new greetings cards this month. And you can now buy a card for every season - just click on the images to read more and to buy. 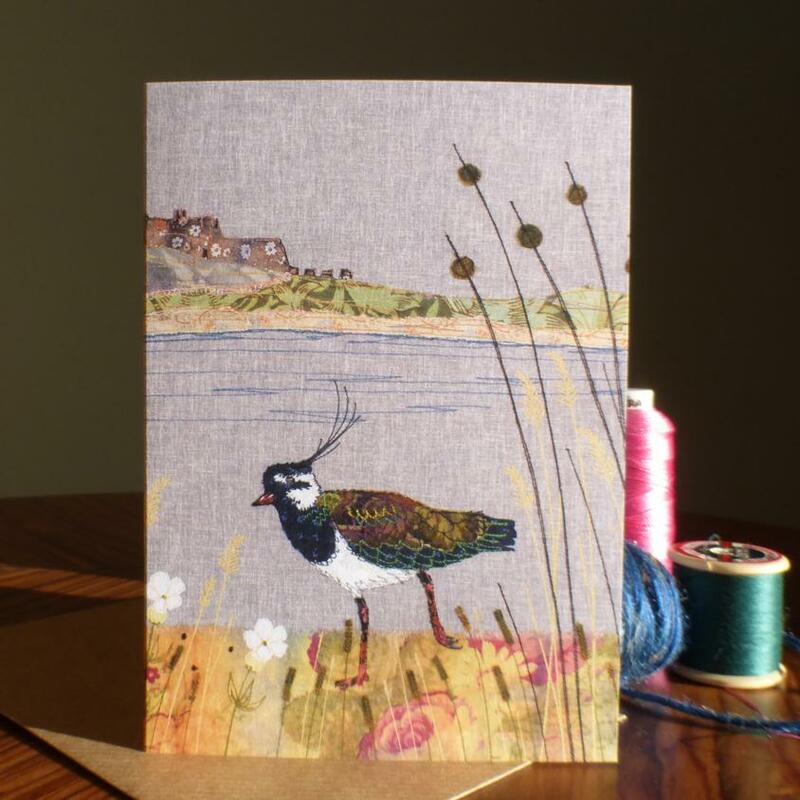 The range includes a few new birds including the Lapwing on Farne Island, my entry for the National Trust Open Call. I didn't win but would love to stock their shops - one of my goals for this year! I'll let you know how I get on. Many designs are now in the sale with prices starting from just £2.06 (yes it's an odd amount but it's a 25% discount!). 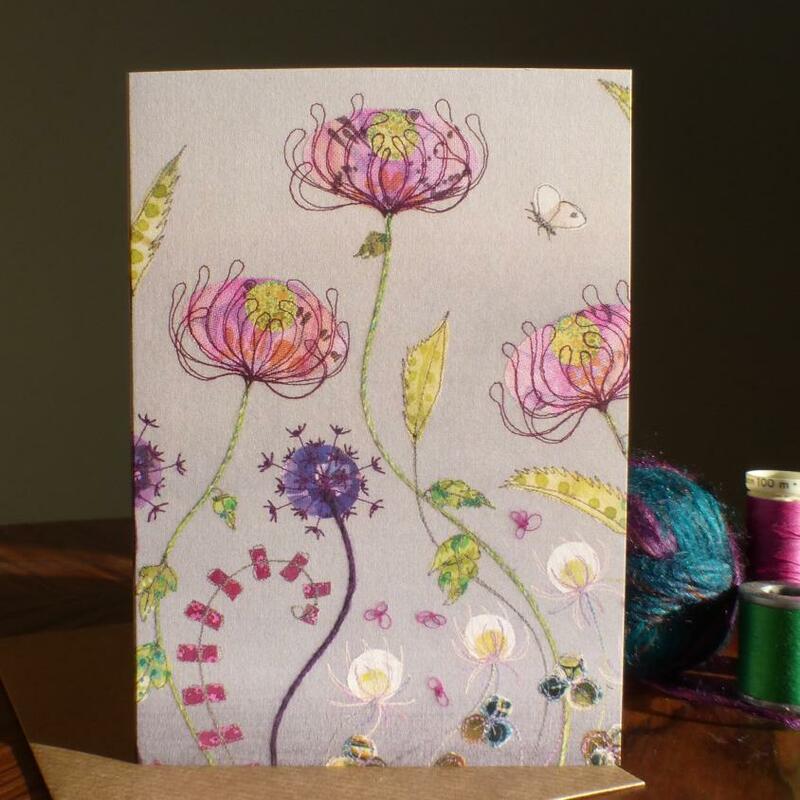 See the complete range of greetings cards.